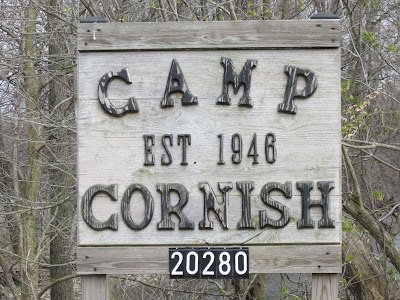 This site is designed to keep you in touch with what is happening with Camp Cornish. We will do our best to keep the site as up to date as possible. Spend Time Outdoors Do you have a Family outing, Church retreat, Youth Group adventure? Just want to spend some time in the outdoors with nature. Contact Us about renting the Camp. Summer Fun Contact us about using the camp this summer! Announcement We welcome you to our new website. Please click on some links and let us know what you think at campcornish@gmail.com.Thank you.